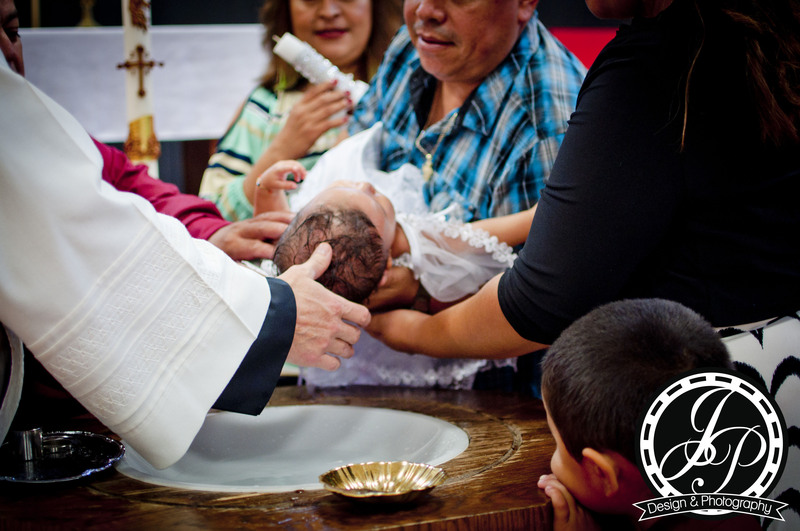 I was very lucky to be apart of Baby Celeste’s beautiful baptism! Congratulations to the Millan family on this joyous occasion in their life. Please take a moment to have a quick glimpse into this wonderful day.